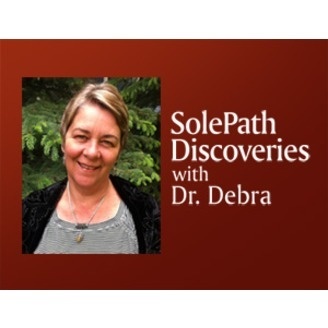 SolePath is your sub-conscious self and the reason why you behave the way that you do. SolePath governs your behaviour and regulates your response to everything in your life – people, opportunities and experiences. Uncovering your sub-conscious self reveals your gifts and greatness. These gifts are what make you unique and special and give you direction when you are looking for purpose and meaning in life. These are the gifts that you were born to share with others. 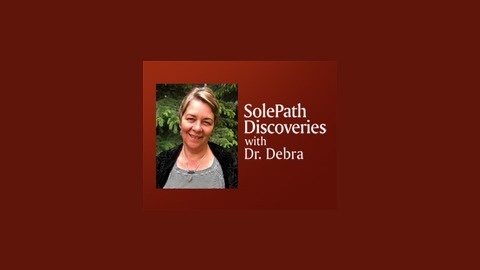 This is how you will help bring about the change so desperately needed in our world.SolePath is helping people just like you make a difference and as you walk this path to purpose and meaning in your life, you will find joy, contentment and peace. It is time, and we are all ready.